OMG, Here's What 'Generous' Jiju Nick Gave His Saalis For Joota Chupayi! 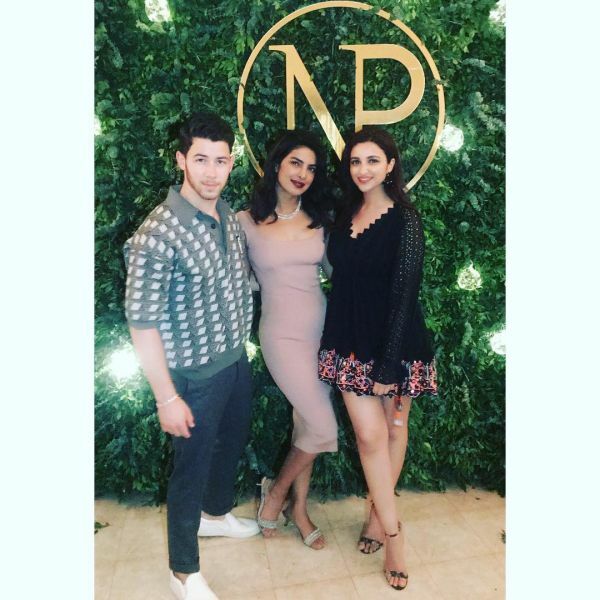 It seems that Nick Jonas is the perfect jiju a saali could ask for. And Parineeti Chopra is one helluva lucky saali. 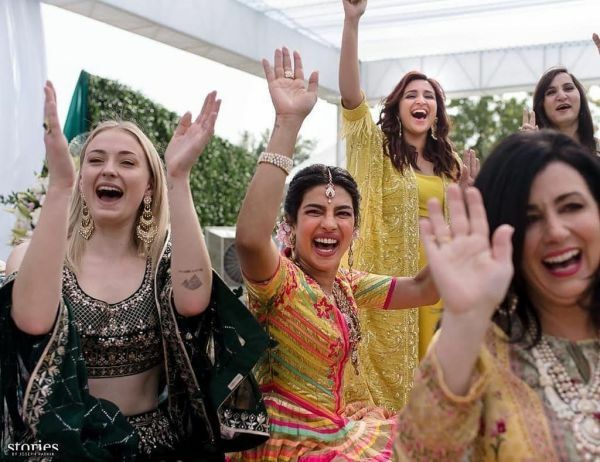 Recently, the actor appeared on Neha Dhupia’s chat show with tennis ace Sania Mirza and made a huge revelation about the joota chupai ceremony at Priyanka and Nick's wedding. 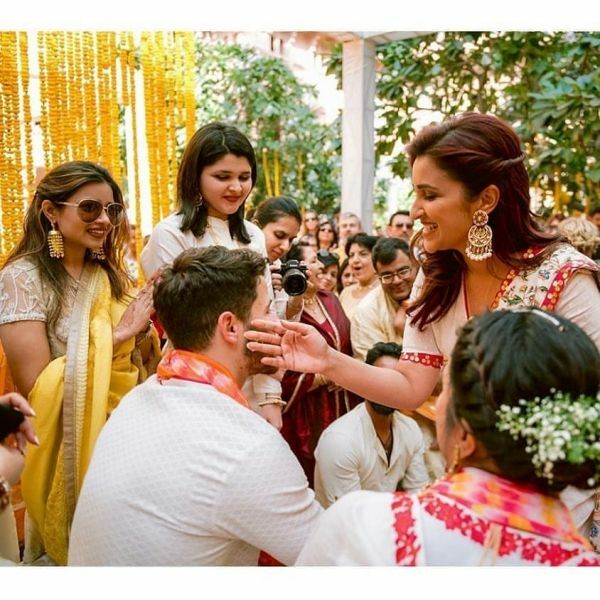 Though Parineeti had made sure long back that she would be demanding a lot of cash in return of the jootas, she was not at all prepared for what Nick had planned! Nick totally took the bridesmaids and everyone else by surprise. Isn’t that one expensive gift from the videshi jiju to his saalis? 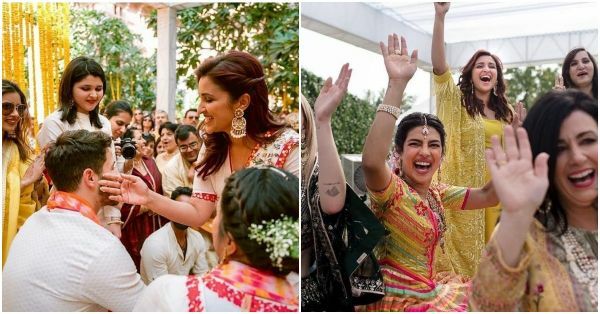 Priyanka and Nick tied the knot in Jodhpur in an elaborate two-day ceremony from December 1 to December 2. The couple then hosted two wedding receptions in India and one in the US. On the work front, Parineeti will be seen next in Prashant Singh’s Jabariya Jodi opposite Sidharth Malhotra.